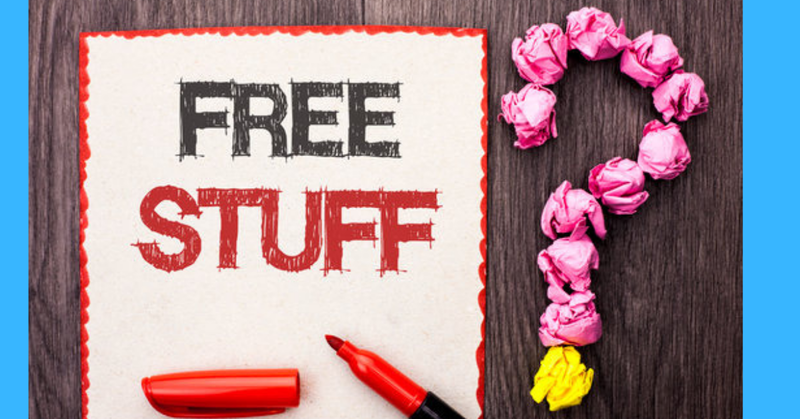 Start getting free stuff in the mail by knowing all the in's and outs of FREE STUFF! Here are the top favorite Free Stuff posts here in Angie's Canadian Mailbox. Getting free stuff in the mail is actually super easy if you know what you are doing and what offers are safe and legitimate. Signing up for the right offers can make checking your mail feel almost like getting birthday presents weekly. When you get started in the free stuff hobby it can bring up a ton of questions. No question is wrong and hopefully your questions are answered here. Maybe Free Stuff isn't for you? In a world of scammers and spammers there are some free stuff offers you need to avoid. There are so many amazing legitimate free things you can get in the mail, don't let a few bad offers ruin the fun of free. Getting free beauty products, product samples and chances to try household products totally free happens everyday. With product testing products online there are always some helpful tips to get you started. Topbox Circle - Free beauty products to test and review. There are thousands of contests open to Canadians at any given time. Using a few tips and tricks to winning contests can really start bringing wins in for you. Getting totally free stuff in the mail is so much fun. Check out just a few of the latest mail call peeks here at Angie's Canadian Mailbox.